I agree with this review of the Mistletoe Promise. 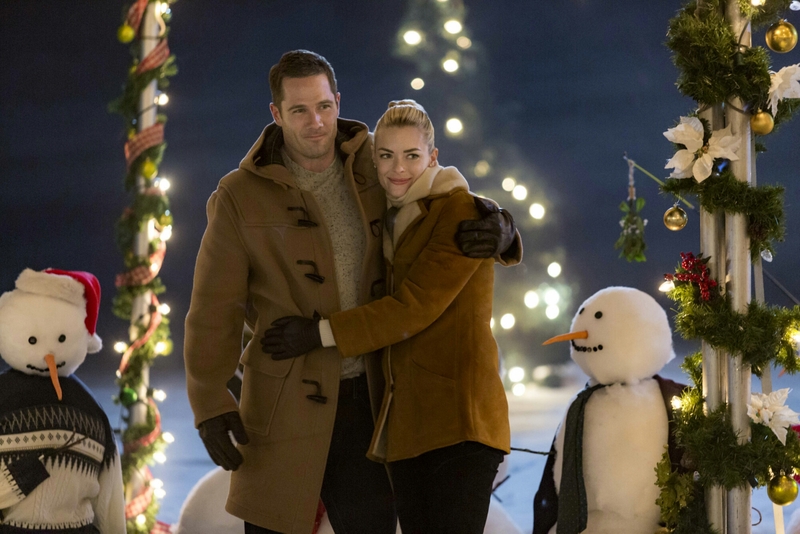 This movie probably reflects more the way a lot of adults feel than any other movie relating to a Christmas relationship. It feels real, with real-life situations. I think I have watched this move over 10 times because it was so enjoyable and so real!